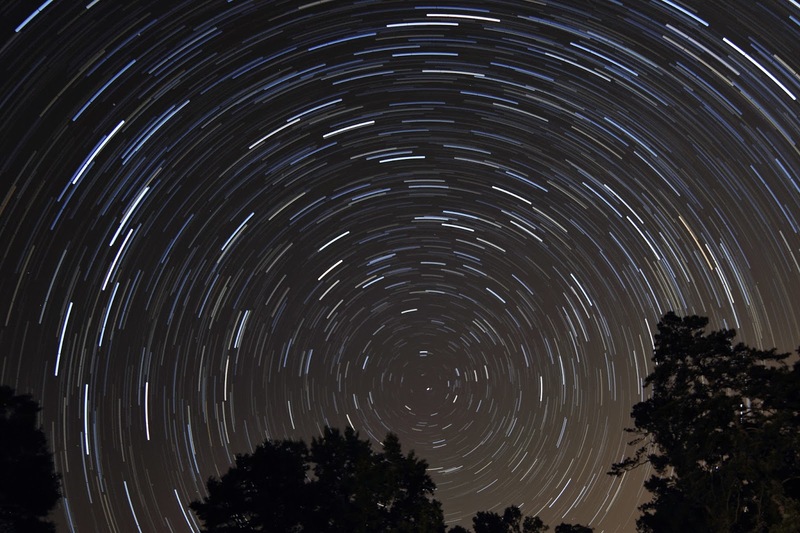 Join the Lowcountry Stargazers at Hampton Plantation as they help you explore the night sky. 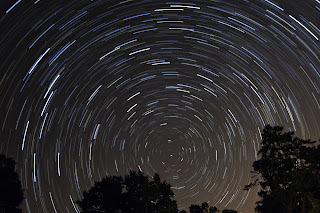 Prepare to be dazzled by the endless beauty of Hampton Plantation's night sky. From planets to the Milky Way, these stargazers will help you see the cosmos in a whole new light! 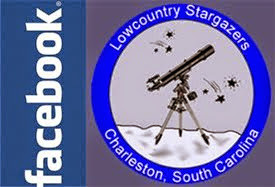 Bring a lawn chair, bring your own telescope, and enjoy the program! $2 per person. Children under 5 are free. Please see link for more information: https://southcarolinaparks.com/products/10004690. For directions to Hampton Plantation, click here.